Founded in 2004, Phoenix Theatre Ensemble is an award-winning not-for-profit 501(c)3 organization whose mission is to celebrate the art of storytelling and inspire the love of language through groundbreaking presentations of new and classic works performed by a repertory company of artists, and through theatre arts-in-education programs for youth. 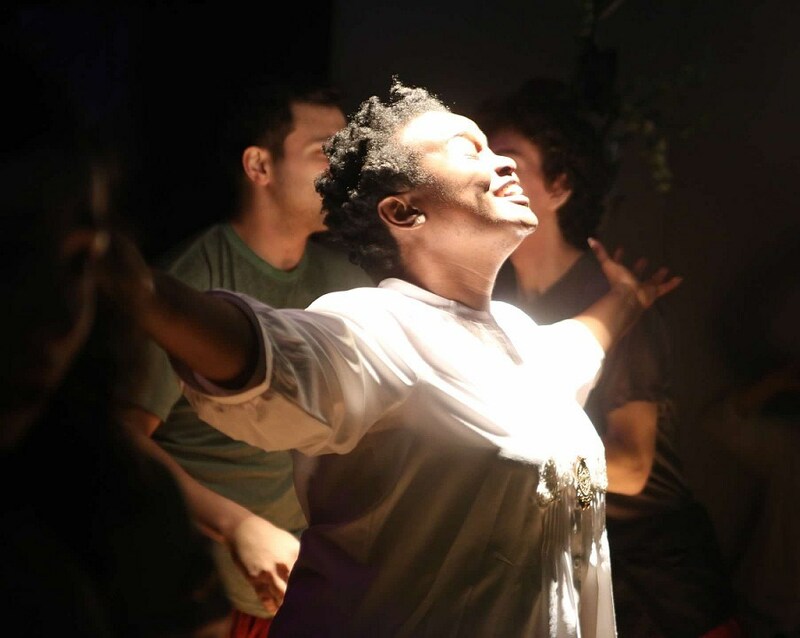 We provide an incubator for a professional ensemble of actors, directors, composers, playwrights, teaching artists, and designers to work as a powerful collective of storytellers that use theatre to explore the human condition, advance social justice, and transform the collective vision of the New York City and greater New York audiences we serve. PTE strives to achieve the company’s overall goal of enriching the communities we live in by providing a robust portfolio of theatre and community programming. The 2015 PTE Program Objectives are to Present a seasonal program of top quality main stage productions; to provide workshops to help develop new dramatic works by emerging artists; to engage new audiences; to build strategic partnerships and collaborations; and to provide outreach into underserved communities.